Did you know that millennials love their ‘devices’? In fact, many of them consider these devices an integral part of their day-to-day life. Don’t get shocked. The reason for their dependency on the devices is simple. They have been using them for long. 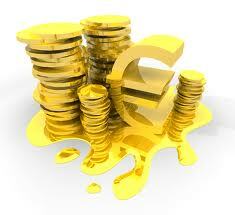 They are their preferred choice because these ‘devices’ are able to meet their demands quickly. In fact, it is believed that the growing demand along with the ability to deliver quickly has been responsible for the decline in average human attention to 8 seconds from 12 seconds. These figures came to prominence in a study conducted by Microsoft. So, what does this study signify? In simple words, people are no longer keen to receive large chunks of data at once as their attention span is declining at a rapid pace. 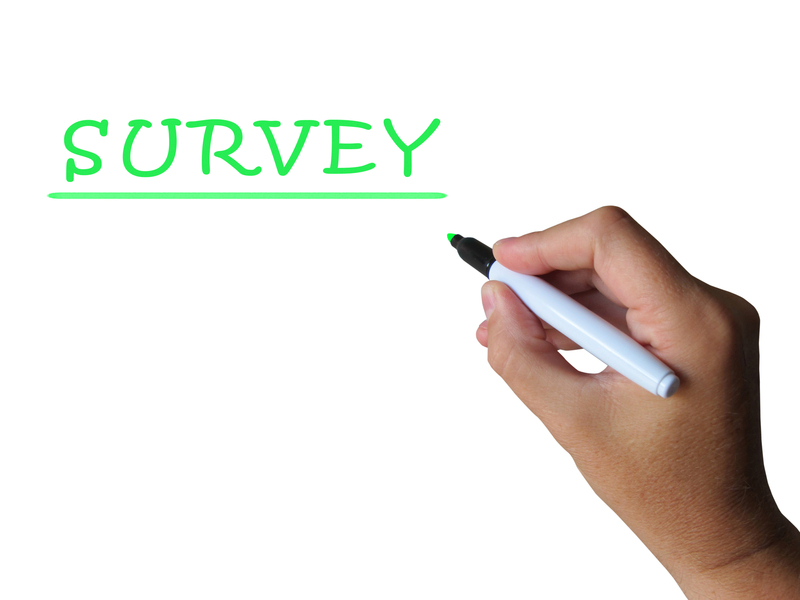 If huge amounts of information are shared with new age consumers, the retention rate is poor. This is one of the key reasons why microlearning is the preferred choice nowadays. Well, microlearning is all about offering small and digestible morsels of information to learners so that it is retained for long. It ensures that these chunks of data can be accessed hassle-free on small screens - mobile phones, tablets etc. It has been observed that microlearning module usually spans across 10 minutes in duration. Apart from being self-standing, they are capable of addressing one learning objective using a comprehensive approach. When a learner completes all the modules, he/she would have gained complete knowledge on a specific subject. It would be more appropriate to say that microlearning can encompass a learner viewing a tutorial on Youtube or even reading a 300-word informative article. It can be defined as any type of learning that occurs in portions and hence easy to understand and remember. Is the future of corporate training and development reliant on microlearning? 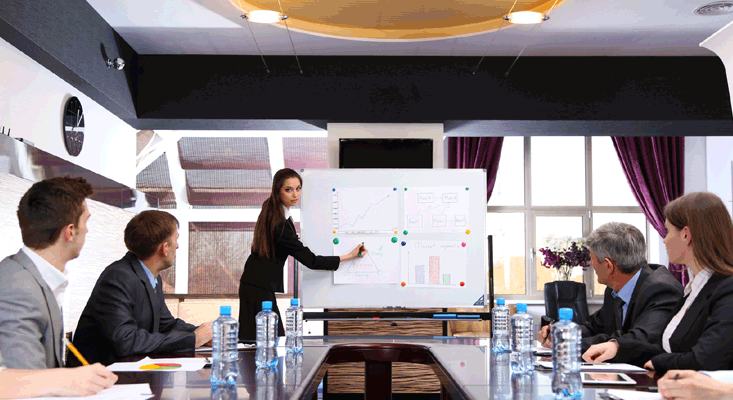 Adoption of microlearning technique for corporate training is capable of bringing desired results and improving productivity considerably. Moreover, organizations can use the micro learning approach to impart training on various aspects of products, software and more. Since the use of technology has grown at a rapid scale across business domains, this is one of the reasons why more new age tools such as LMS Software use this effective approach to improve the learning experience of students. 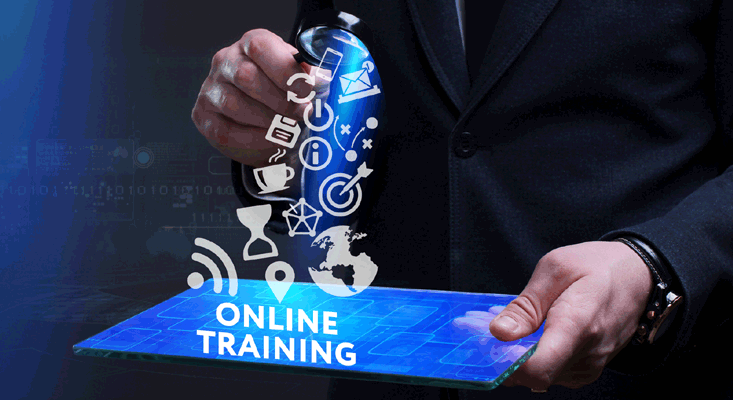 Furthermore, microlearning can also strategize online training programs for corporates. Here are some key advantages of microlearning for elearning courses that businesses must know. Microlearning ensures that the human brain processes small chunks of information effectively, while traditional learning focuses on bombarding learners with abundance of data. Microlearning makes sure that learners are able to retain data for a longer time duration. This has proven to be an effective medium for new age students as it helps them maximize their productivity. An online LMS tool, which uses the microlearning concept, allows students to take part in an online learning experience where they enjoy complete freedom to decide a time and place of their choice for undertaking the training. Microlearning supports mobile learning as learners can either take part in short modules or whenever they have free time. Mobile learning allows students to widen their knowledge base and enhance skills, irrespective of their location. But traditional training doesn’t offer this flexibility to the learners as they are needed to block a specific date and time to take part in the training. It’s true that microlearning stresses on just one task/concept at a time. 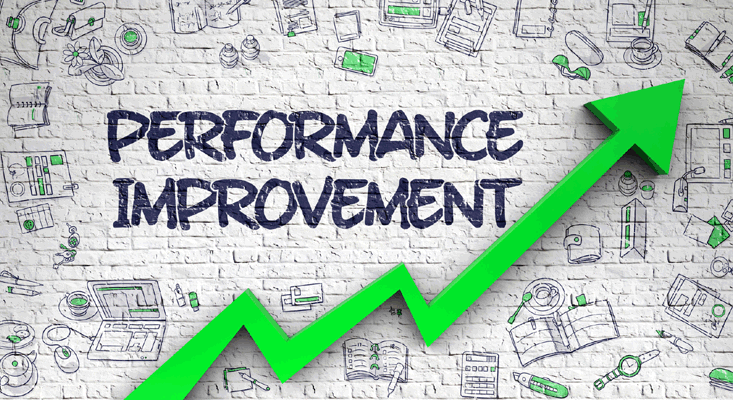 It allows the learners to address the performance gaps quickly as they are better positioned to target particular areas that demand improvement without sitting through a time-consuming online training session. One of the most crucial advantages of microlearning is that it doesn’t hamper your online training budget. 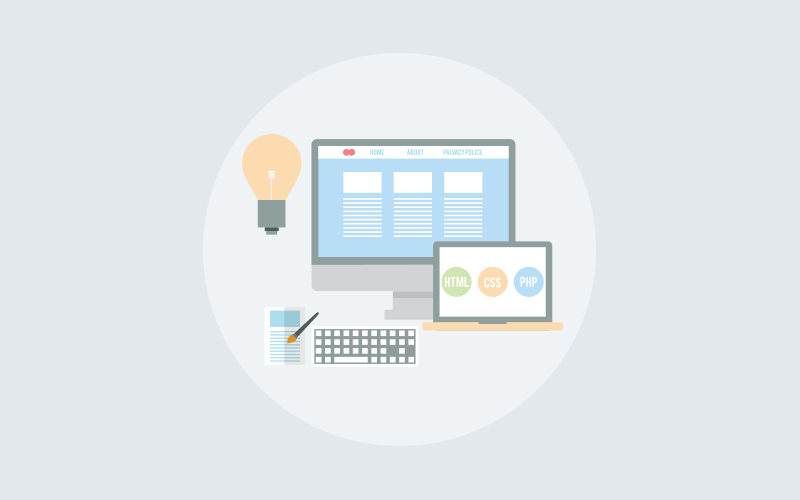 It is possible to develop a quality-focussed elearning content, online tutorial or even a presentation without burning a hole in the pocket. Since it is concise and condensed, hence it won’t need much development and design support. Although it is key to have long-term targets that demand dedication and considerable time commitment, short-term targets are also an essential part of the online training process. If your staff is able to finish a short online training module and enhance their skills, it will motivate them to opt for other micro learning activities. How to use microlearning in an organization? Short and to the point ‘how to’ videos, mainly those that comprise practical demonstration of an essential skill. Always remember that microlearning works on the concept of being concise, hence avoid creating lengthy videos. 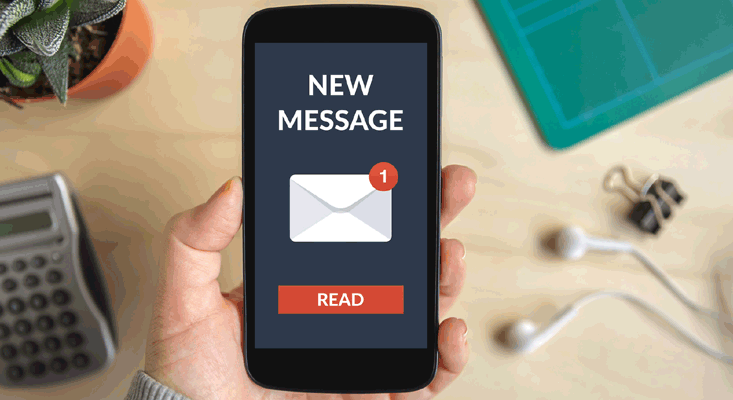 Short information can be pushed to the learners via email or mobile notifications. If they want it on their mobile or in the format of an email on regular basis should be decided by the learners. To ensure that students use those learning sources, short quizzes and puzzles should be created that can be shared using an online learning management system. This will promote healthy competition amongst all the learners. It has been noticed that blogs can be useful in regard to the use of microlearning for online training purpose. Comprehensive blog content (approx 350-500 words) focussing upon particular topics should be made available in a cloud-based Learning Management Software. Moreover, the presence of an effective ‘search by keyword’ functionality is capable of boosting the utility of including the blog. PPTs are an efficient medium to explain a concept in-depth as it allows to add text, audio and graphical content that can engage the learners. 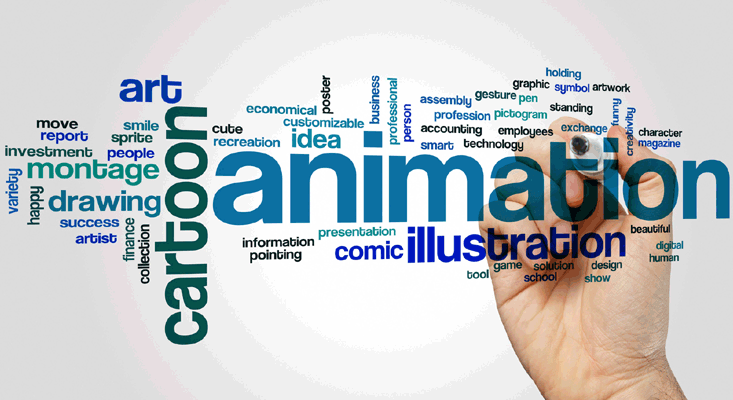 For explaining general concepts, animations are considered as effective media. Animated videos can be developed on a variety of topics such as ‘how to impress customers’, ‘how to improve business RoI’ etc. The integration of microlearning into the corporate elearning modules is capable of revolutionizing the workplace training. Content modules can be developed to educate the staff about the varied integral aspects of brand identity. It offers a series of advantages to businesses that can narrow skill gaps and improve performance.